ALL CHOCOLATE LITTER BORN 2/5/19! 7 females and 2 males. 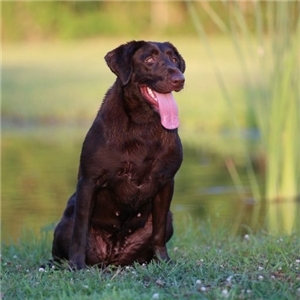 These pups have more than just a stacked pedigree, with almost a titled dam and sire in every generation, they will have the looks, the drive, and the temperament you will want in a competitive duck dog! 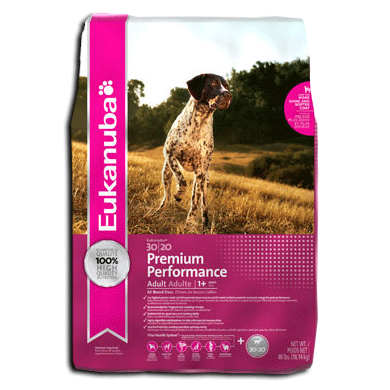 We want to see the pups competing in Hunt test or being worked as duck dogs! Both Pilot and June both have GOOD hips, Normal elbows, EIC/CNM clear. Stocky builds and incredible drive. 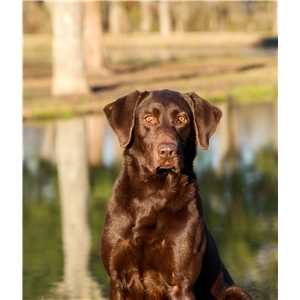 Please go to waggonerretrievers.com for complete parent bios and pictures! Ready for new homes on March 26th. 903-646-4571 (Britni) Text or Call.